Comrades is a celebration of male friendships. 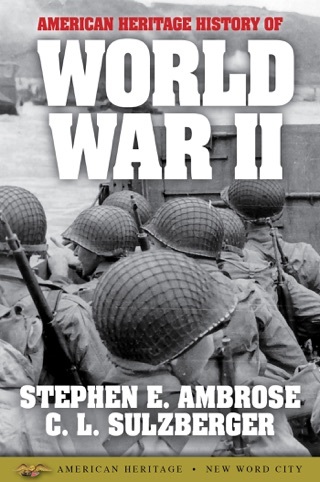 Acclaimed historian Stephen Ambrose begins his examination with a glance inward -- he starts this book with his brothers, his first and forever friends, and the shared experiences that join them for a lifetime, overcoming distance and misunderstandings. 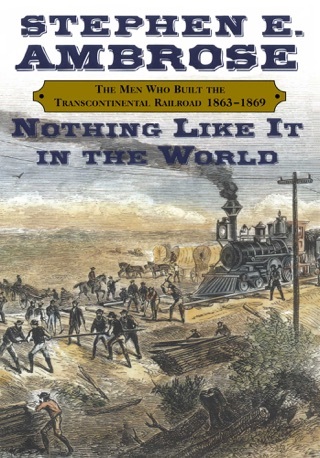 He next writes of Dwight D. Eisenhower, who had a golden gift for friendship and who shared a perfect trust with his younger brother Milton in spite of their apparently unequal stations. 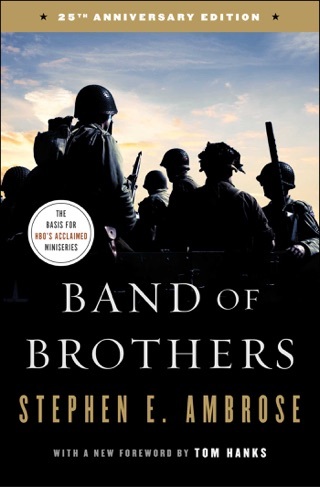 With great emotion, Ambrose describes the relationships of the young soldiers of Easy Company who fought and died together from Normandy to Germany, and he recalls with admiration three unlikely friends who fought in different armies in that war. 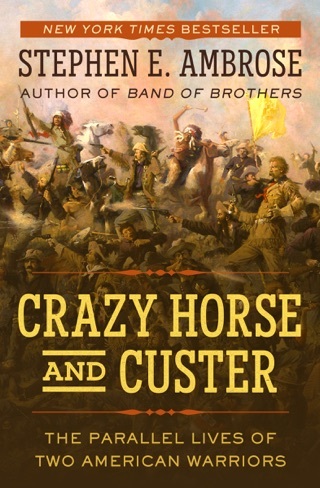 He recounts the friendships of Lewis and Clark and of Crazy Horse and He Dog, and he tells the story of the Custer brothers who died together at the Little Big Horn. 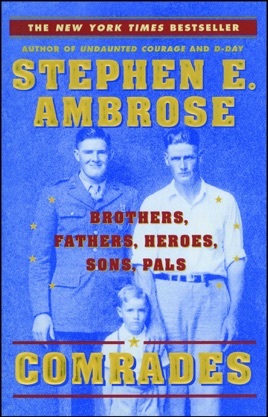 Ambrose remembers and celebrates the friends he has made and kept throughout his life. 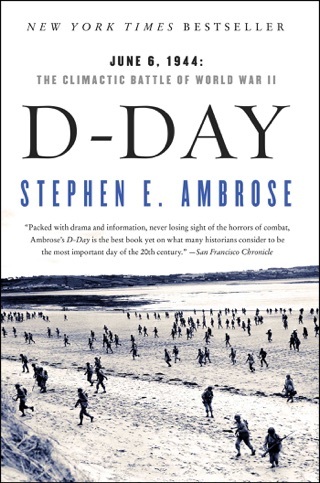 Comrades concludes with the author's recollection of his own friendship with his father. 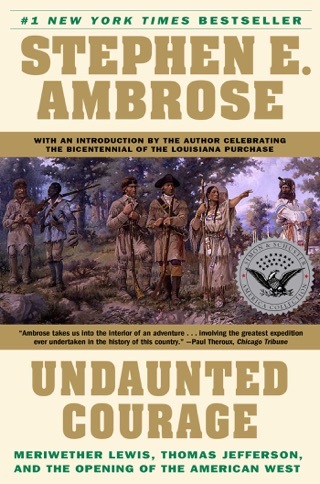 "He was my first and always most important friend," Ambrose writes. "I didn't learn that until the end, when he taught me the most important thing, that the love of father-son-father-son is a continuum, just as love and friendship are expansive."